Every girl’s dream is to meet her Prince Charming and walk down the aisle one day. 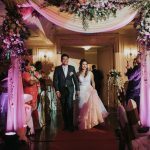 It is a dream of falling in love and saying ‘I Do’ to the right guy in her perfect bridal gown. 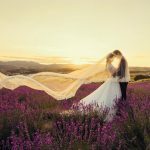 As freelance Wedding Photographers, we learn to understand the bridal gown trends of yesteryears, the present and future too. 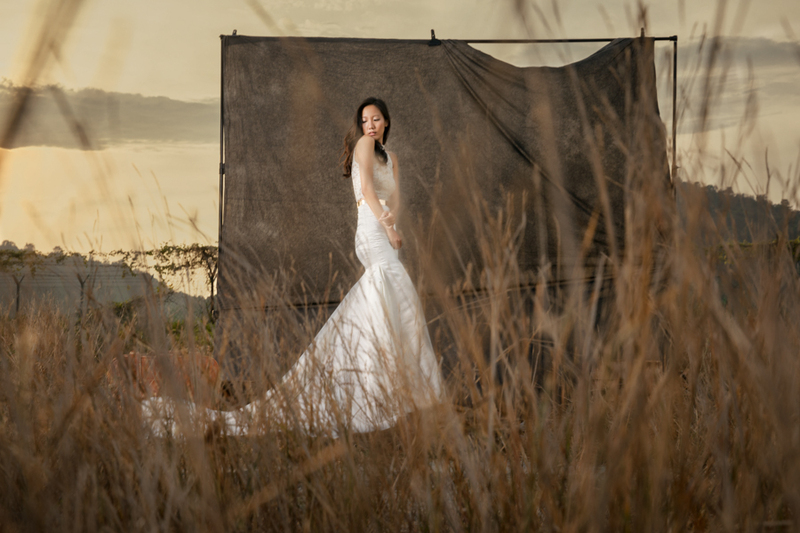 Being able to appreciate silhouttes and detailings of each bridal gown helps us to capture brides in their best light. 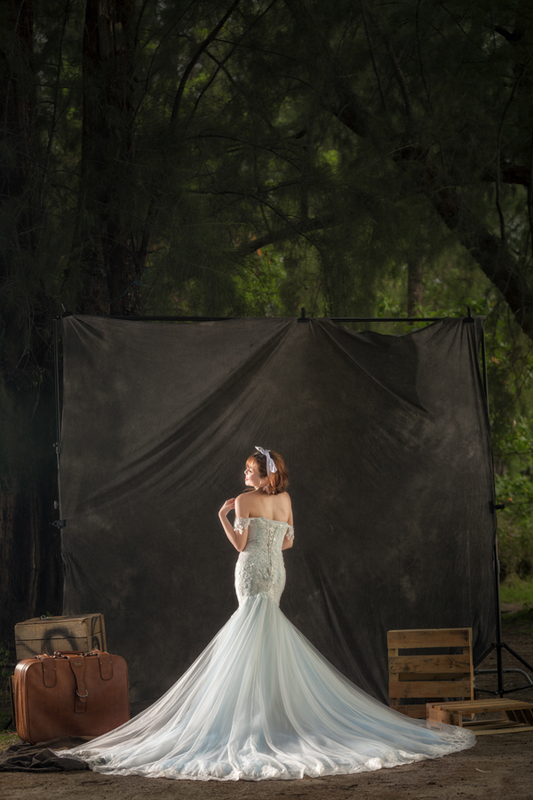 In relation, we are able to guide our brides on how to pose to bring out her demure side. 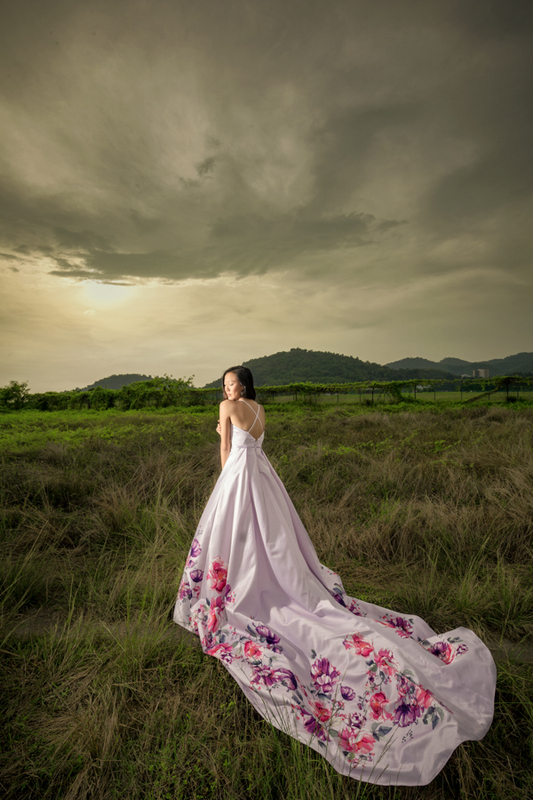 Therefore, Bridal Gowns Rental Penang is crucial in our line of work and industry. 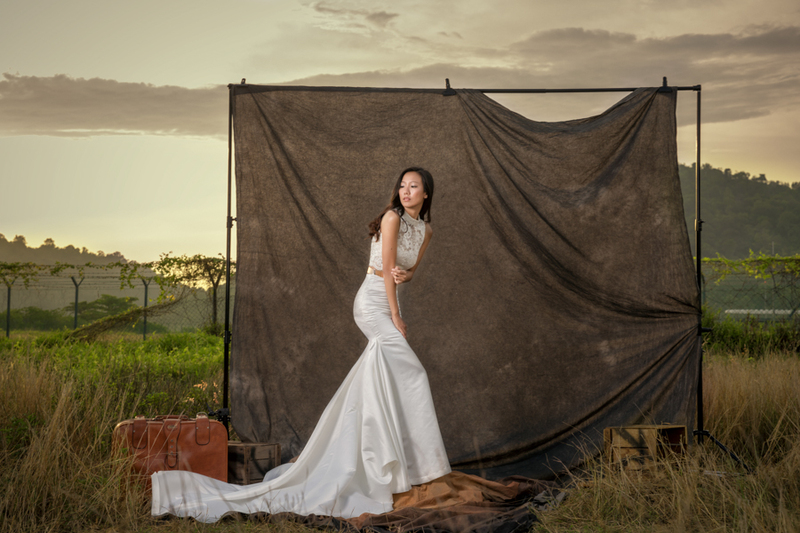 There are many emerging bridal studios that offer different range and style of gowns for the soon-to-be brides. One of them is The Joy Bridal Boutique and we have been working closing with this boutique in recent years. 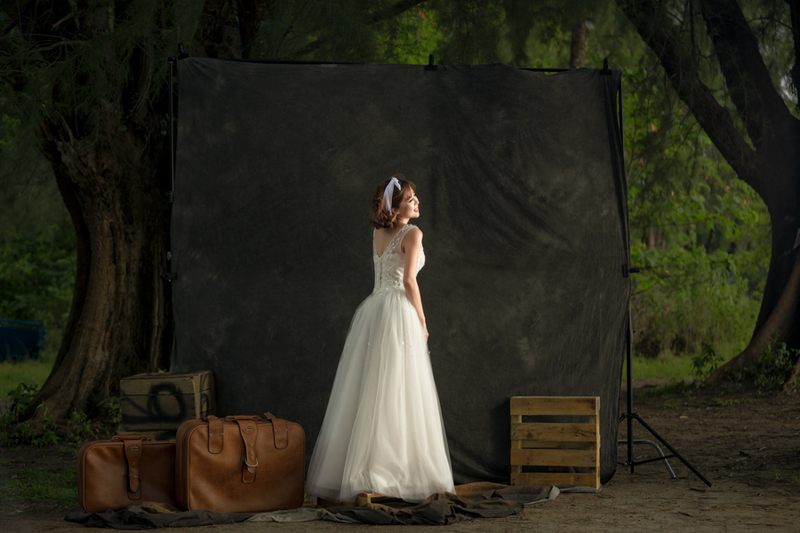 There are approximately 100 pieces of bridal gowns and each piece is meticulously hand picked. 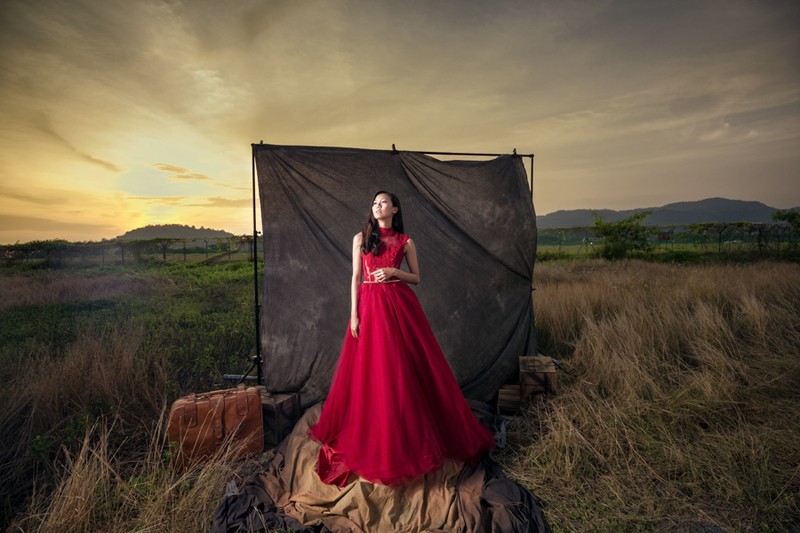 The Joy offers affordable Bridal Gowns Rental Penang and these gowns are of top notch quality. 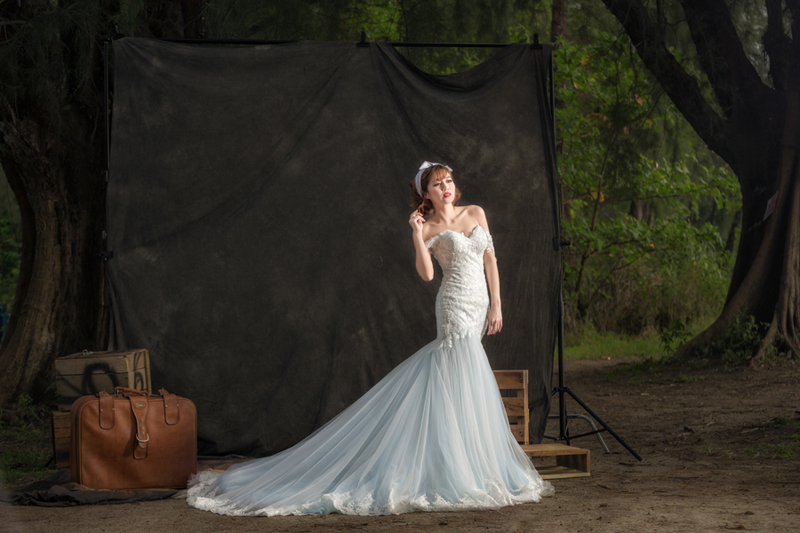 There are different types of gown such as A-line, ball gown, mermaid, trumpet, sheath, fit and flare etc. In fact, each piece has different touches to them which includes pearls, lace, beads, 3D floral appliques, crystals and sequins. Not only that, The Joy also offers a wide range of oriental to modern pieces. 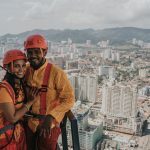 They are suitable for pre wedding photo shoot and actual wedding day. Therefore, it is important for photographers to pay close attention to all these finer details. This is because understanding and learning about gowns helps to create great artwork pieces for our clients!